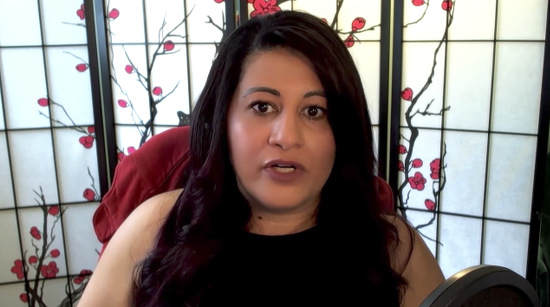 Seth Andrews recently spoke with Yasmine Mohammed, an ex-Muslim who was once married to an actual terrorist. She grew up in a radical strain of Islam, but managed to see the light one she began learning about other religions in college. She now speaks out against her former faith on her own website. It’s a fascinating conversation. And a sobering one, too, when you realize how easy it might have been for her to stay married or stay in the religion in which she grew up. If she can leave, though, so can a lot of people. It’s just a matter of more people (especially former Muslims) courageously speaking out and letting the people on the fence know that it’s okay not to believe. Be sure to watch near the end for her suggestion on how we should be responding to radical Islamic ideology. 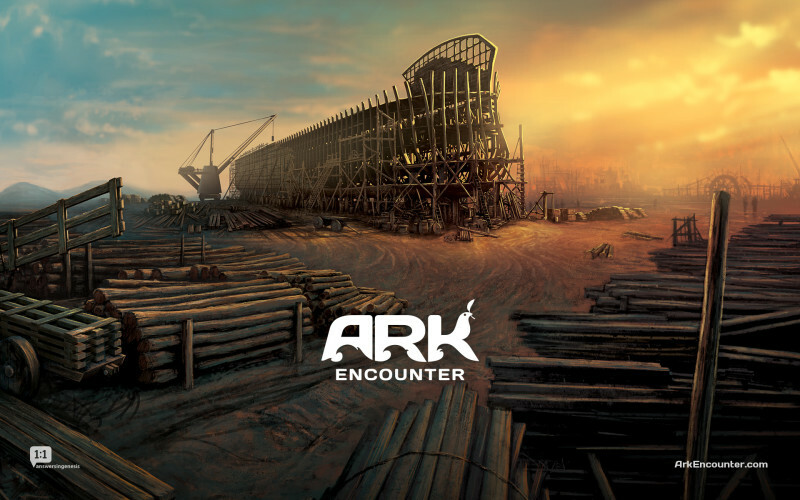 Why is a Taxpayer-Funded Senior Center in KY Going on a Trip to Ark Encounter? 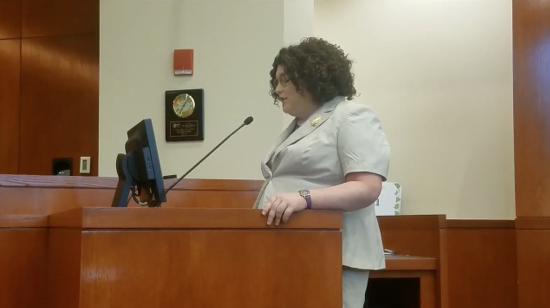 July 8, 2017 Atheist Delivers Invocation in DeLand (FL): We Hold "Dignity In Our Own Hands"